Located in Granite City, Illinois, the second largest city in the Metro East and Southern Illinois, Georgetown Apartments run along the historic Six Mile. There are several variations of apartments including one bedroom at $530 and two bedrooms from $610-$720. Coin operated laundry facilities are available on property. 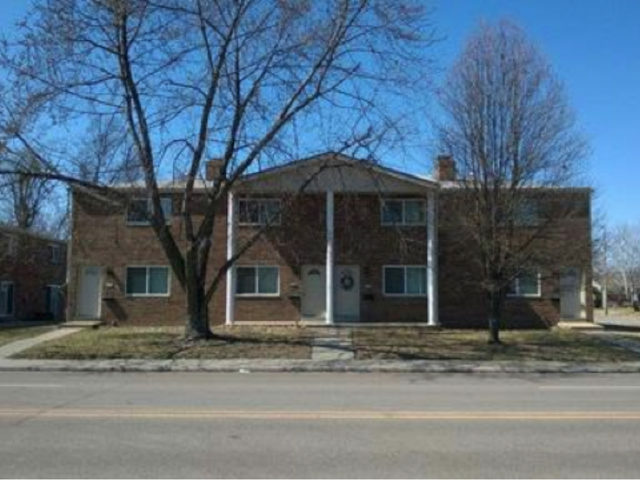 The Georgetown Apartments are conveniently located for easy commutes to the area employers. It is also relatively close to Horseshoe Lake which is the second largest natural lake in Illinois behind Lake Michigan.